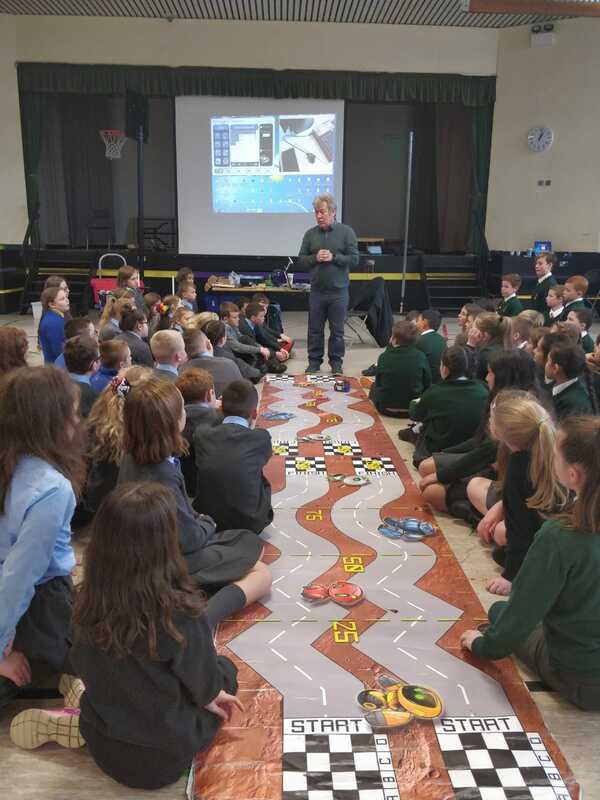 We continued our STEM with local primary schools today. 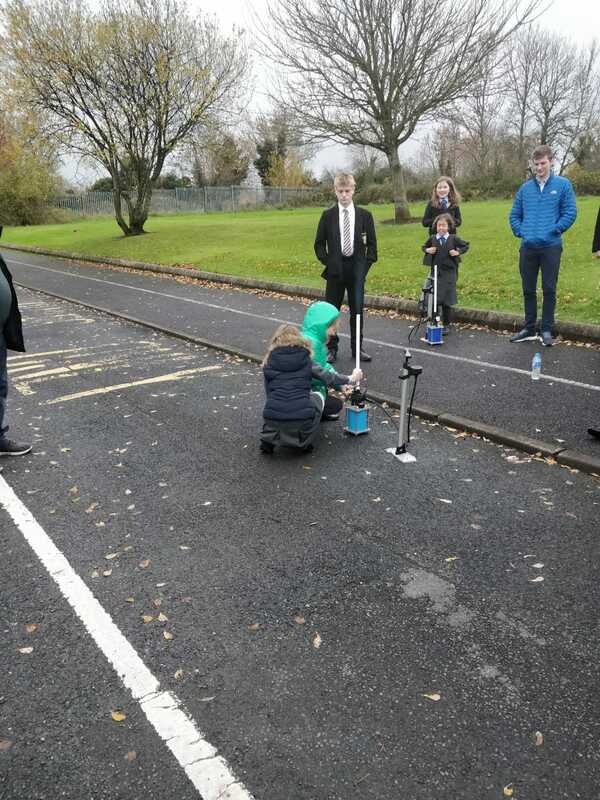 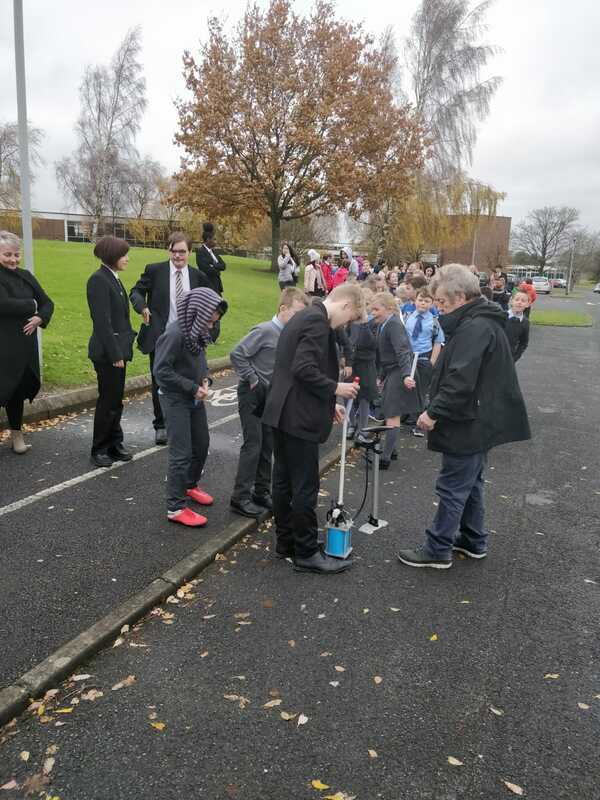 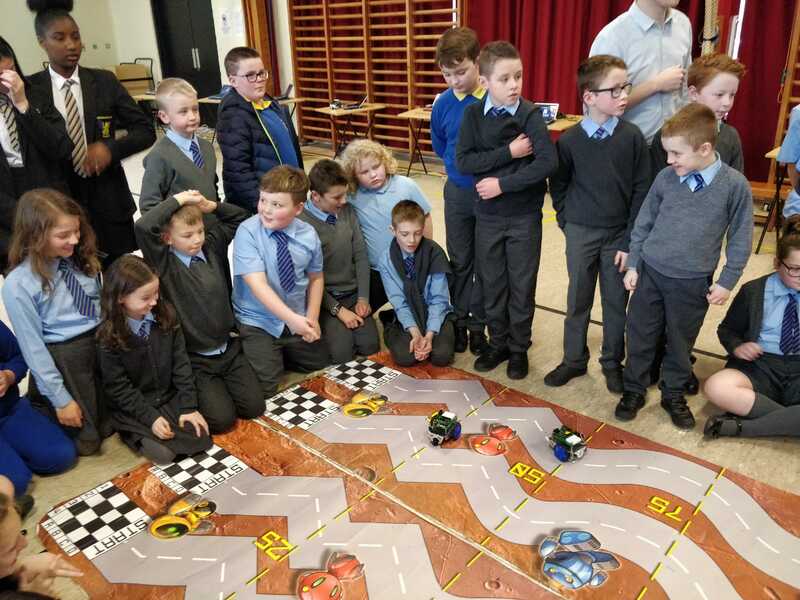 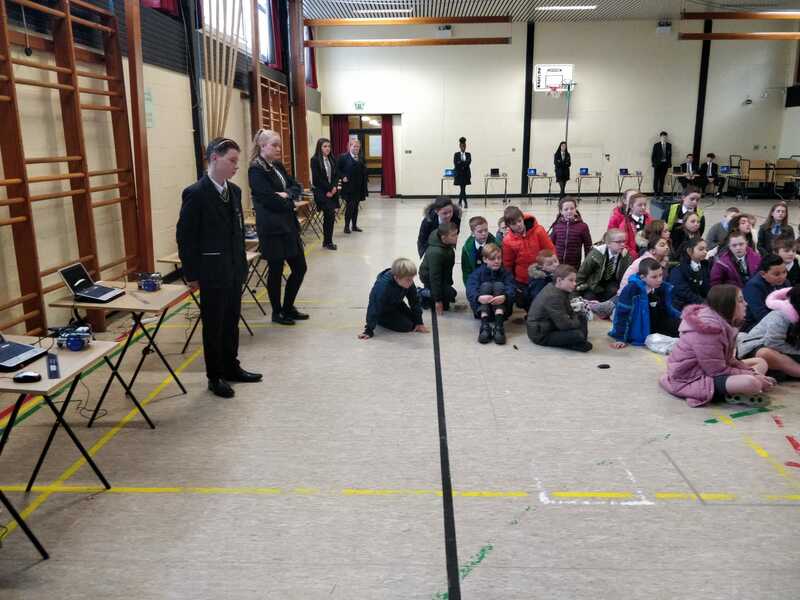 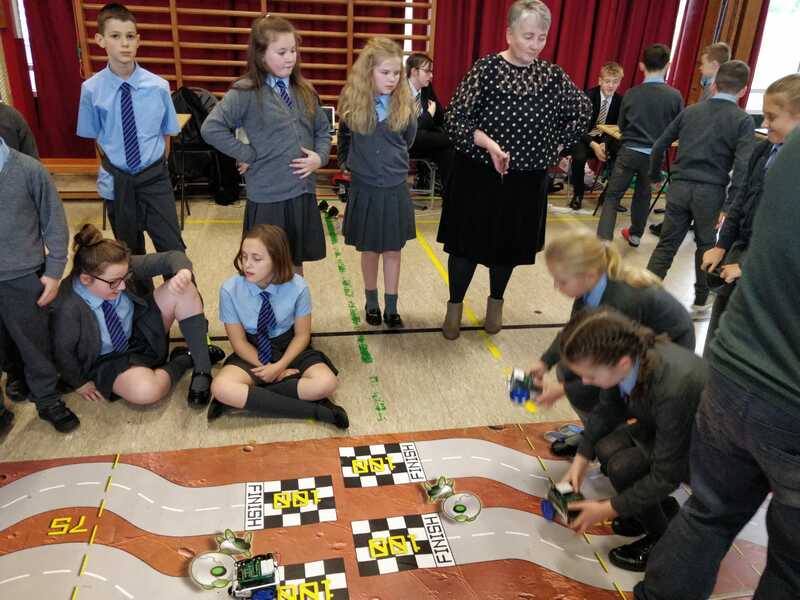 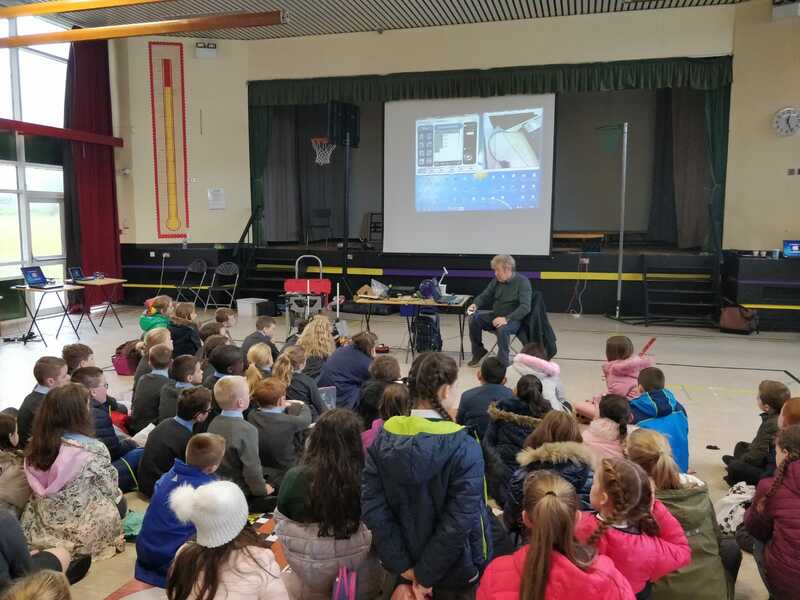 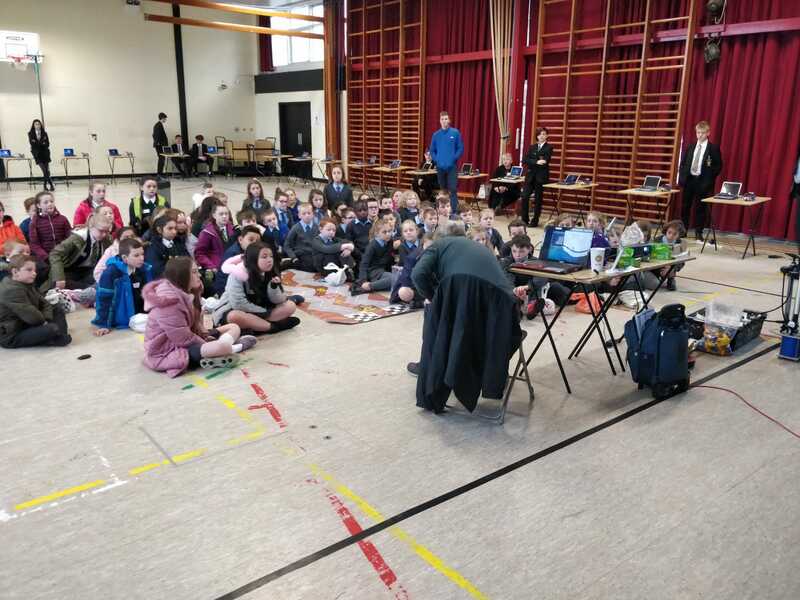 Pupils from Lurgan Model and Bleary got involved in the rocket and robot building once again led by Pat Jamison from Sentinus. 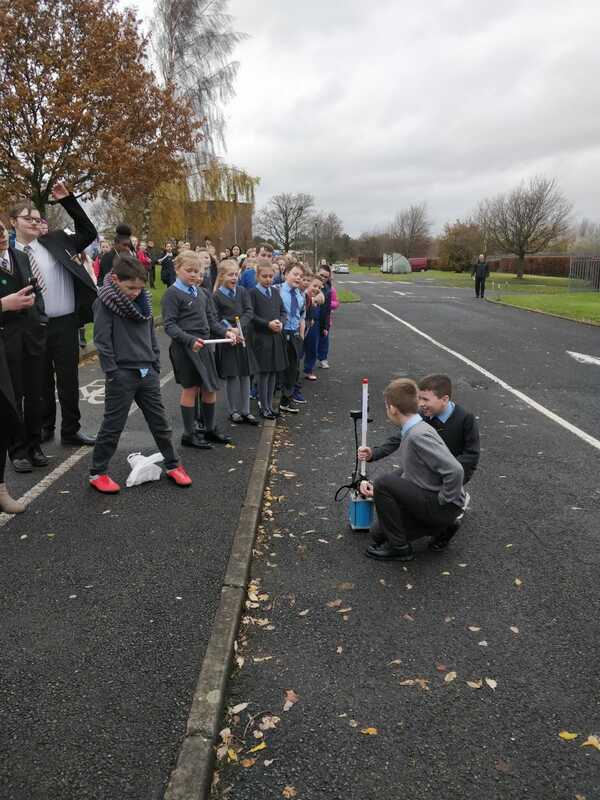 Check out the photos and videos below and don’t forget to enter our competition to win an android tablet. 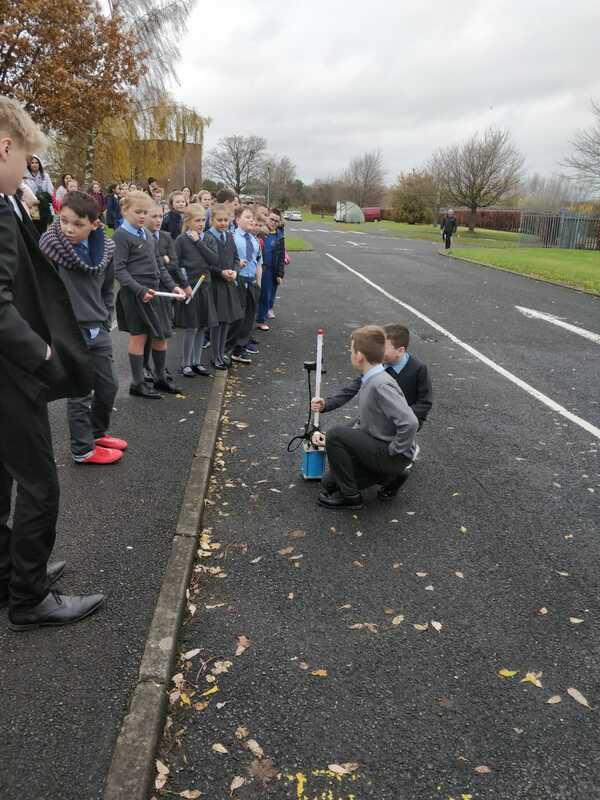 Just click the link below and leave your feedback about the day.